Slow travel is all about stepping down the pace that you explore a new destination and enjoying the smaller moments, rather than attempting to rush around in an attempt to experience everything at once. Whether you’re visiting one of the cities or venturing into the wilderness, this slow pace of life is abundant everywhere. Even in the capital cities, such as Copenhagen with its many tourist attractions and interesting sights, everyone adopts a much slower approach to life. Yes, you could grab a guidebook and rush around the city attempting to see as much as possible, but you would soon realise that you stuck out like a sore thumb. You would be surrounded by locals taking life at a much slower pace. In the winter months, when the days are short and the temperature plummet, locals cosy up indoors, whiling away hours in cosy restaurants, bars and cafes, or in the comfort of their own homes. 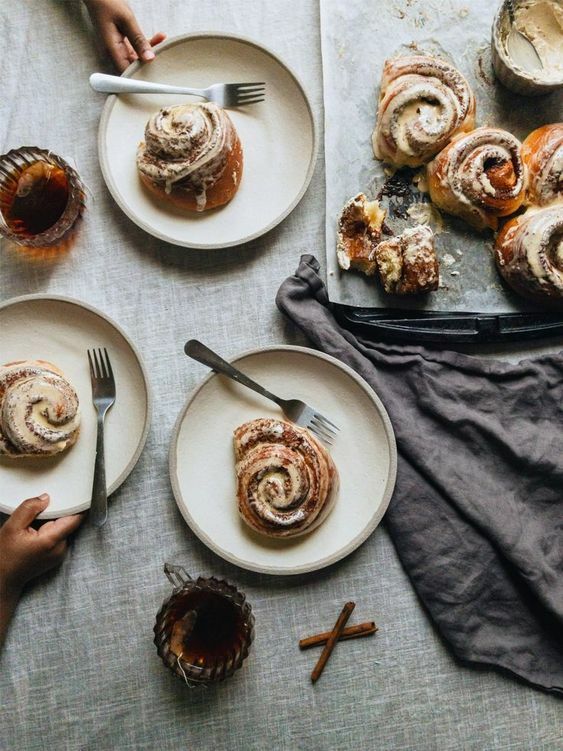 There is no need to rush; it’s dark and gloomy outside and you’re surrounded by candlelight, open fires, hot drinks, cinnamon buns and flowing conversation. Then, in summer, locals flock outdoors to make the most of the sunlight. They venture into the wilderness to hike, swim and explore, or simply dine outdoors, cycle to work and spend their evenings strolling around their neighbourhoods. There is no rush to attempt to do as much as possible; people appreciate the little moments and savour the slowness. There’s no need for Scandinavians to rush through life. The Nordic countries consistently top lists of the happiest nations, residents with the best work-life balances and life satisfaction levels. They read more books, spend more time on leisure activities and dedicate time to enjoying being outdoors. Nowhere is perfect, and there are certainly downsides to living in or visiting the Nordic countries (they are notorious for being expensive places to live and visit) but they offer a distinct slower pace of life that easily translates to visitors. Anyone wanting an authentic experience when visiting these countries won’t find it hard to settle into the local way of life. The cities are all easy to walk or cycle around, yet have effective public transport systems meaning that you’re never in a rush. There are public parks and green spaces in abundance, although you’re never far away from true wilderness if you want to get lost in nature. Going for a hike is practically a religion, especially in Norway - the home of friluftsliv, loosely translated as feeling a close connection with nature by spending as much time as possible surrounded by it. There are many other ‘untranslatable’ words that help to explain the Nordic affinity with all things slow. The Danish concept of hygge is often translated incorrectly to simply mean ‘cosy’ but there is much more to it. It is a cultural practice that is second nature for Danes, referring to a feeling of cosiness, contentment and wellness. It’s more accurately represented through action than through words, and means so much more than simply lighting a candle. The Swedes have lagom, which simply means an innate quality of something with the perfect balance, translating literally ‘not too much and not too little, just right’. This reflects perfectly with the Swede’s love of slow living, in that they know how to do something in moderation. Their pace of life is just right. And then there is fika, the Swedish word for setting aside a moment for quality time with a hot drink and sweet snack. 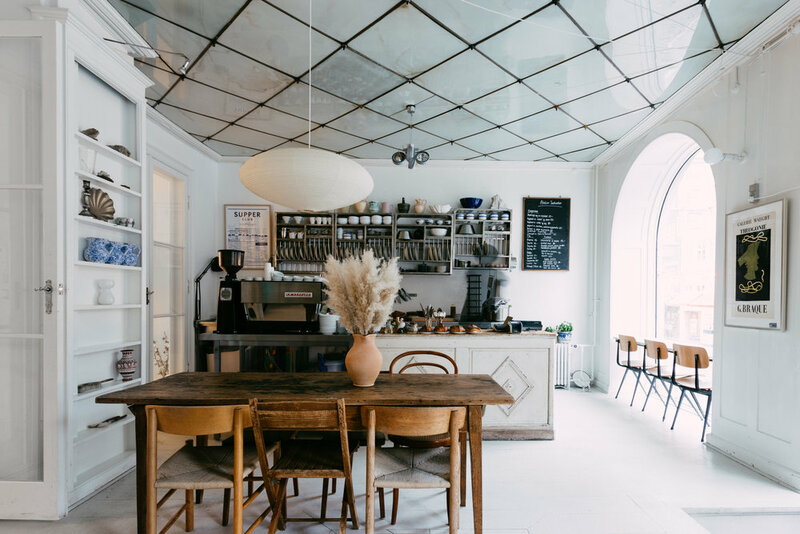 More than just a coffee break, fika is integral in Swedish life and everyone makes time for it. When travelling in Sweden, the perfect way to slow down is to revolve your day around this practice. No doubt there will be plenty that you wish to see or experience when visiting a Scandinavian location, but even the larger cities such as Copenhagen are much less intimidating than their continental equivalents. You could spend a long weekend taking it slow in Copenhagen; lingering over meals, walking through parks, taking your time exploring a gallery and popping into independent shops, and could still walk away from your trip feeling satisfied that you’ve done everything you wanted while taking things slow. Trying doing that in Paris or Barcelona. If you’re a beginner to slow travel, the Nordic countries are a great place to start. Slowness is so ingrained in their culture that it can’t help but rub off on visitors. You’ll return home with a new perspective on how and why you travel.